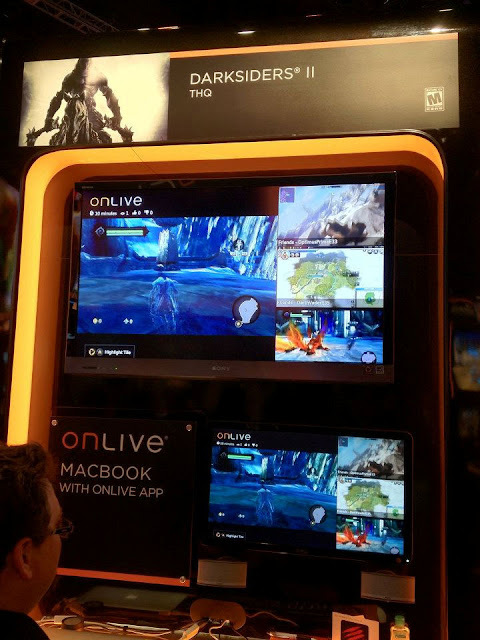 OnLive offers instant cloud gaming demos of both hot new releases and some of the summer’s most anticipated games at this year’s Electronic Entertainment Expo (E3). 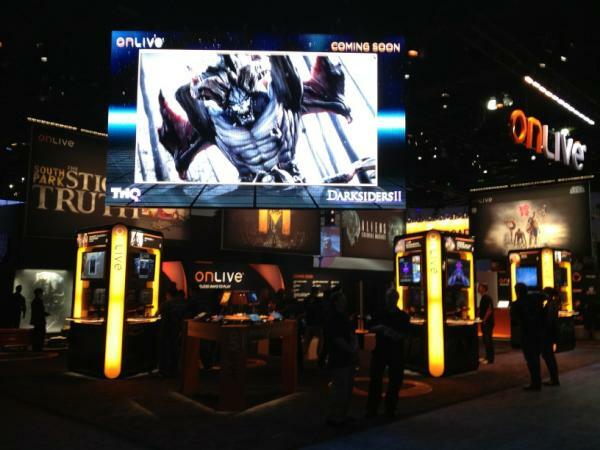 You can drop by OnLive's booth #535 in the South Hall of the Los Angeles Convention Center from June 5-7 to get a glimpse of the upcoming OnLive games. 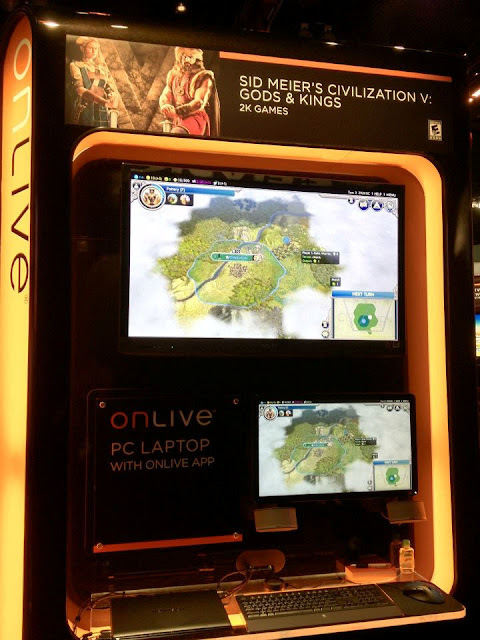 OnLive is having an exclusive trial of the SEGA Official Video Game of the Olympic Games London 2012, which allows gamers to create their own moments of sporting history while competing in more than 30 Olympic events. 2 Dawn Games’ online multiplayer shooter Ravaged can also be experienced at E3 exclusively at the OnLive booth with the new OnLive MultiView feature enabled, empowering co-op teammates to view live streams of each other’s gameplay as they battle for control of a post-apocalyptic planet. THQ’s eagerly awaited Darksiders II and 2K Games’ highly anticipated Sid Meier’s Civilization V: Gods and Kings are also available for instant play, joining the growing library of hundreds of top-tier titles already available through the OnLive cloud gaming service. As with all OnLive games, the games are playable on demand on PCs, Macs, tablets, smartphones and TVs enabled with the OnLive Game System. 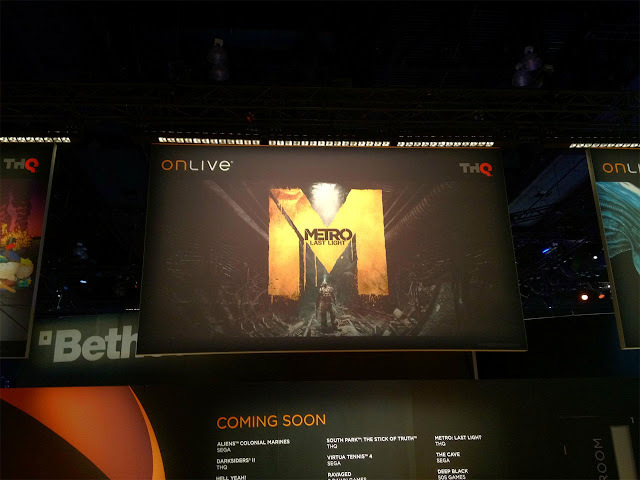 There are also two more games on the coming soon wall at OnLive's E3 booth, that aren't on OnLive's list of upcoming games, probably because they were already released for other systems. 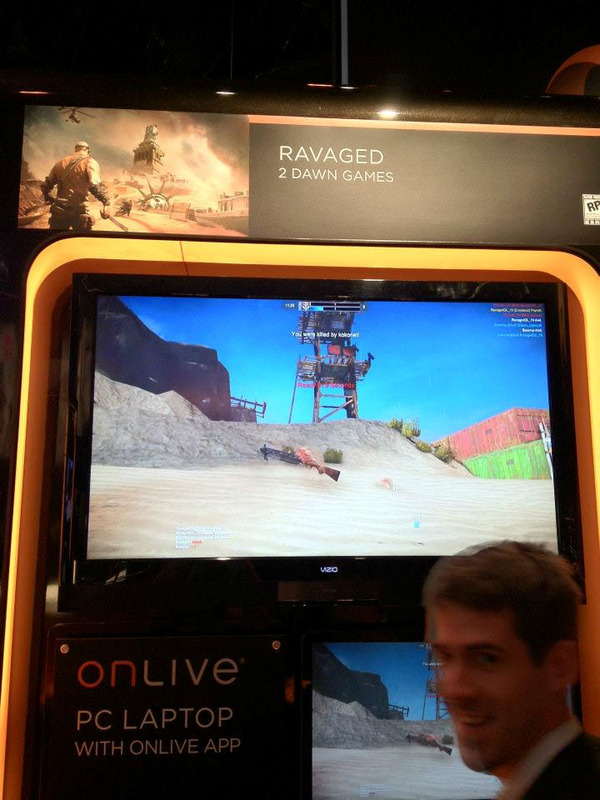 The games are Virtua Tennis 4 and Deep Black.